Continuing our series on the notable printers of our early printed books collections, we introduce you to the talented Elzevir family, who operated in Amsterdam and Leiden from 1583-1712, and produced some of the most desirable printings of the handpress era. Daniel and Louis Elzevir, who worked in Amsterdam in the mid-C17th, produced Principia philosophiæ six years after the death of its author René Descartes (1596-1650). Founded by Louis Elzevir (approximately 1540-1617), this printing dynasty boasted a range of mottoes, motifs and pictorial embellishments, and this printing bears the Pallas Athena device of the later Elzevirs, with olive tree, owl and shield, and the motto ‘Ne extra oleas’. If you would like to view/ consult this item or any item from the Old Library Collection, please submit an online request or contact the staff of the Special Collections Reading Room in the Hardiman Research Building at specialcollections@nuigalway.ie. Due to construction work on the Clinical and Translational Research Facility project the corridor link from the CSI to the hospital will be closed from tomorrow February 28th. If you are visiting the Medical Library please use the main doors at the Clinical Sciences Institute. The Academic Writing Centre would like to invite you to a workshop on 'Focus in Academic Writing'. Martin Keaveney, an experienced tutor at the AWC, will introduce you to strategies to maintain focus (and your readers' interest) in your writing. If you are using the abstract and citation database Scopus, then we would recommend not accessing it with the Internet Explorer browser. This is particularly the case for IE10 and IE11. There is a known issue where the page will not load correctly, thus heavily compromising your searching experience. We would recommend using Google Chrome as the most efficient web browser. As a general rule if you encounter any problems using our resources where pages don’t load, content doesn’t appear correctly, etc. then switch to Chrome or Firefox for a better browsing experience. As always, we would recommend accessing our resources by searching via the library catalogue, and signing into your campus account. Location:Microform Room - located on the ground floor of the Main Library. Take a right when you enter the library and it's on the right just after the book returns area. The Academic Writing Centre now offers over the phone consultations for distance learners and students who cannot attend thr AWC due to illness or disability. Long before the age of self-service machines and e-books, the library of this university was housed in the Quadrangle. Then one of three Queen's Colleges, the others located in Cork and Belfast, Queen’s College Galway opened its doors to just under 70 students in October 1849, and its library now forms the kernel of our Old Library book collection. With a range of subjects reflecting the teaching scope of QCG, this large collection holds something of interest for everyone. Treasures of the collection are numerous and varied, and include a study of Bartolomeo Eustachi’s (d. 1574) Tabulae anatomicae some 200 years after its completion by the Dutch anatomist Bernhard Siegfried Albinus (1697-1770), and was published in Leiden in 1761. Albinus worked closely with the Dutch engraver Jan Wandelaar (1690-1759), and this item includes his superb anatomical engravings, as well as the item’s beautiful title-page vignette. If you would like to view/ consult this or any item from the Old Library collection, please submit an online request or contact the staff of the Special Collections Reading Room in the Hardiman Research Building at specialcollections@nuigalway.ie. Don't forget - the Archives and Special Collections Reading Room is open until 9pm this evening (Tuesday) and every Tuesday. 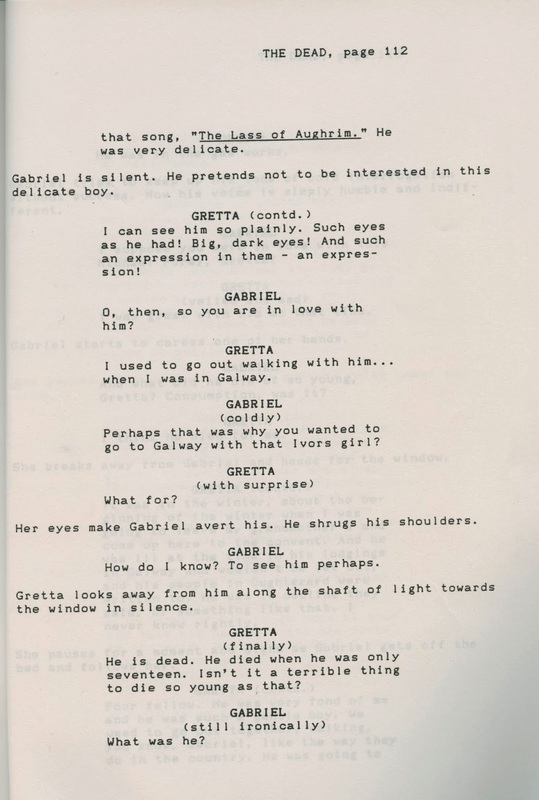 Archival collections range in date from the 15th Century and cover a wide array of disciplines from local history (Galway Town Commissioners) landed estate collections detailing land and land ownership, local politics, local economy from across the West of Ireland, an array of theatre archives such as the Druid Theatre Archive, Thomas Kilroy Archive, Siobhan McKenna Papers, Galway Arts Festival and Taibhdhearc na Gailimhe archive; literary archives such as John McGahern Collection; Political, Human Rights and Northern Ireland papers such as Brendan Duddy, Ruairi O'Bradaigh and Kevin Boyle papers among many others. 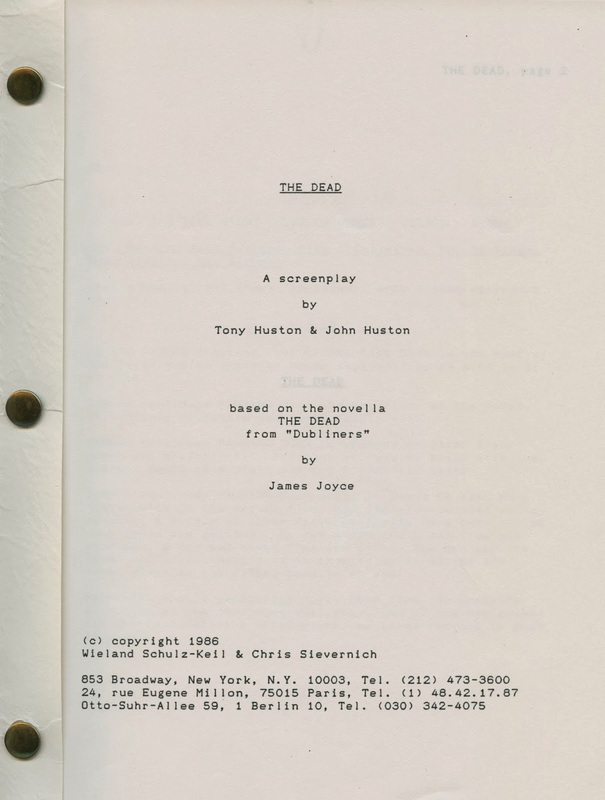 Our new facilities and reading room allow you the space to consult these rare and original items in alignment with leading digital projects such as the Abbey Theatre Digital Archive - now available at the Reading Room. Do get in touch and call by to find our more abut the services and collections as well as to use one of the most unique and engaging study areas on campus. All students are welcome. 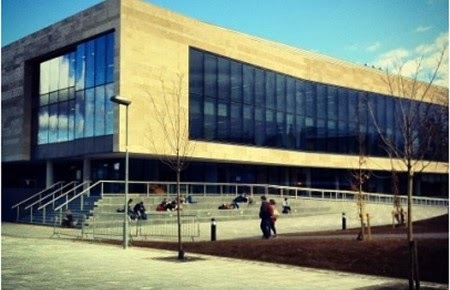 The Reading Room is located at the rear corridor of the ground floor of the Hardiman building of the new extension to the Hardiman Library. We hope to see you! 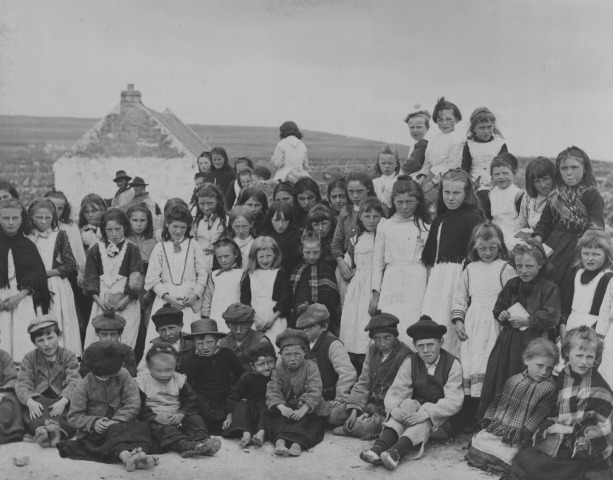 For an online guide for our digitised and other archival collections please click here. Access to American Society for Microbiology titles is currently down. We're working to restore access as quickly possible. Thanks for your patience, and apologies for the inconvenience. 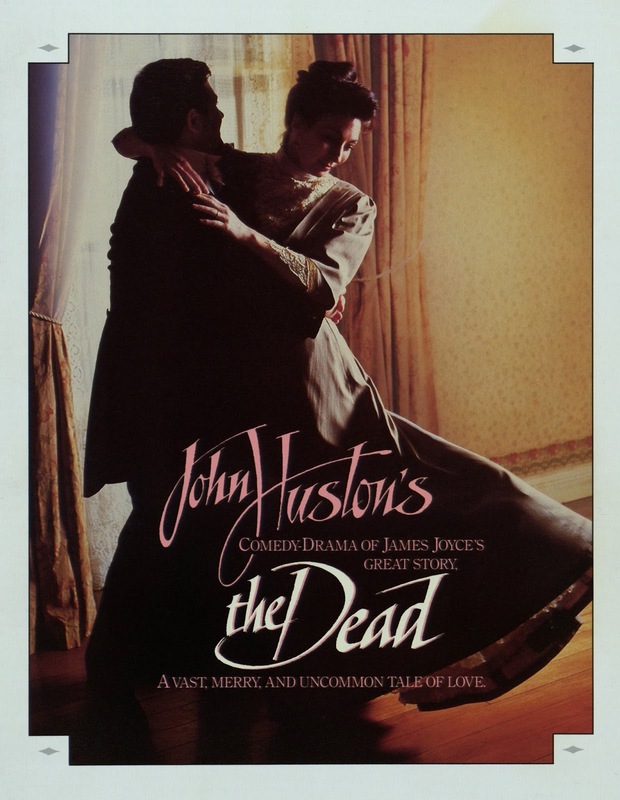 If this particular time of year makes one appreciate a good love story all the more, then the story of James Joyce, Nora Barnacle, the death of a young man and a mix of poetry and the greatest short-story ever written surely makes this a suitable and timely tale. Moving from Galway city and areas such as Rahoon to Dublin City on the feast of the Epiphany, the story of love and loss is retold through a blurring of reality and fiction. Manuscripts here at the Hardiman Library add much to the telling of the story. 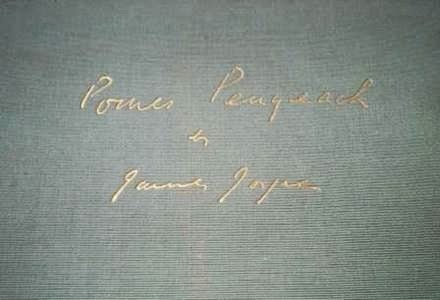 Among the Special Collections is a limited edition manuscript copy of Pomes Penyeach, a book of poems hand-written by James Joyce, printed on Japanese silk paper and hand illustrated by Joyce's daughter, Lucia Joyce. Published by Obelisk Press and sent to the Hardiman Library directly by James Joyce in 1935. Obelisk press was run by Run by Jack Kahane, an admirer of Joyce’s work, and Desmond Harmsworth. 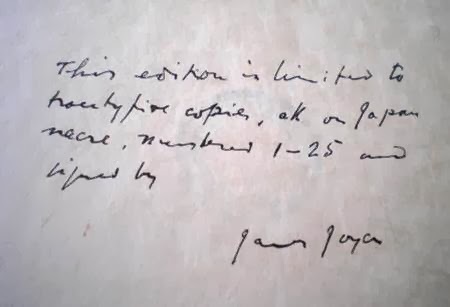 Editions were signed by Joyce and offered for sale at £12. Joyce sent copies to other authors and connections in the publishing world. His letter to the Librarian at University College Galway notes that copies were also deposited in the British Museum Library and the Bibliothèque Nationale in Paris, France. 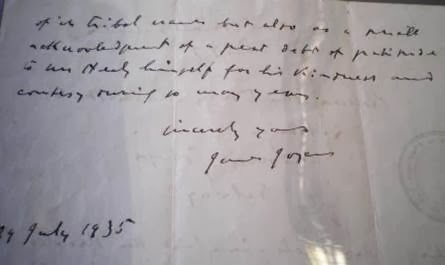 Joyce’s letter to Prof. John Howley, University Librarian of U.C.G., was written in August 1935 and in it he indicates that his uncle-in-law, Michael Healy, had requested him to send a copy of the special edition of Pomes Penyeach to the Library. 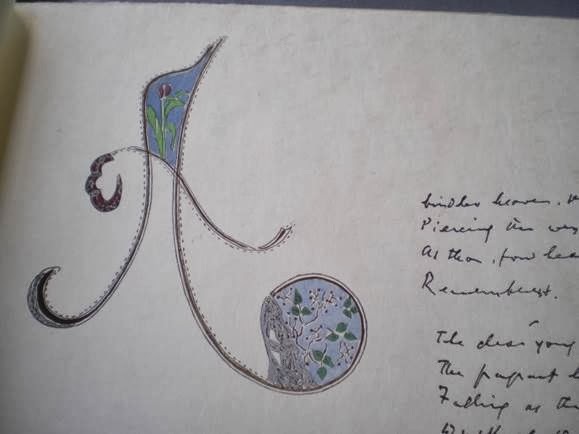 Joyce states that he was doing so not only because the illustrator was a “grand-daughter of Galway” and the bearer of one of the ancient tribal names but also as a token of appreciation of the support he had received over the years from Michael Healy himself. 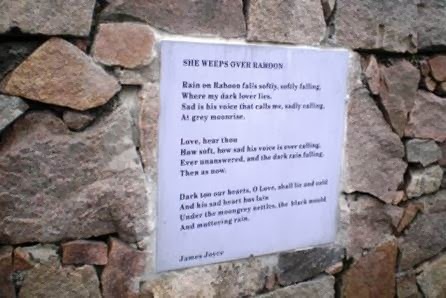 The story takes a twist when one looks at the poem, 'She Weeps Over Rahoon'. The wall of the graveyard in Rahoon now bears a plaque bearing an inscription of the poem. The graveyard also holds the family vault of the Bodkin Family of Galway and in it lies the remains of 17 year-old Michael Bodkin, who prior to his early and untimely death was the boyfriend of the young Nora Barnacle. Nora, of course would later be the love of James Joyce. "O, I am thinking about that song, 'The Lass of Aughrim'. . . I am thinking about a person who used to sing that song . . . I think he died for me." Scholars have debated that this Michael Furey is indeed the same Michael Bodkin who was in love with and loved by Nora Barnacle and whom Joyce had written into the story "The Dead". What is for certain is that this is truly a gripping and masterful story, a love story of reality and fiction. For more on the Archive and Special Collections of the Hardiman Library please click here. With items dating back to the mid C15th, the aesthetics of the bookbindings in NUIG’s special collections range from simple stabbed quires to alum-tawed wooden boards, sprinkled calfskin and blind-tooled vellum, all in varying degrees of both quality and condition. The bookbinders responsible for these works are often difficult to identify because, unlike other artists through the ages, bookbinders were considered tradesmen and rarely signed their work. With a good eye and a lot of experience, however, individual bookbinders can be discerned through the identification of ‘tools’, any decoration impressed on bindings during production. This is due to the fact that, just as bookbindings themselves were individually crafted objects during the handpress era (15th-19th century), tools were also unique to each bookbinder. It was only late in the C18th that bookbinders began to sign their work using labels (tickets) or ink, gilt or blind stamps, and these are usually to be found inside the front cover or on the front free endleaf. An example of an exquisite unsigned binding comes from the sizeable Delargy Collection. Although its houses Snorri Sturluson’s (1179?-1241) Heimskringla, a saga of the Old Norse kings, the binding shows Athena (Minerva) and her owl within a Greek key roll frame. This phenomenon was quite common in bookbinding, and remained the case until cloth bindings in the C19th began to reflect subject matter. This item thus displays the revival of classicism in the C18th and the lavish gilding would suggest the high social standing of its former owner. If you would like to view/ consult either item, please submit an online request or contact the staff of the Special Collections Reading Room in the Hardiman Building at specialcollections@nuigalway.ie. 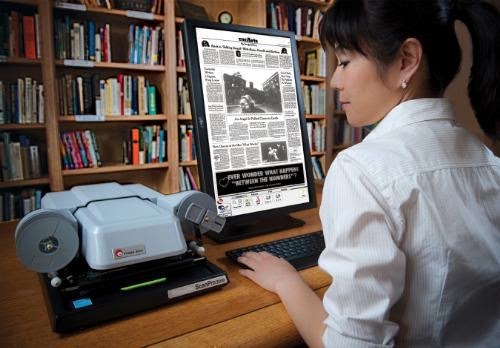 On 16th February ProQuest will be making improvements to its internal systems . As a result, there will be problems accessing some ProQuest resources from 03:00 - 11:00. Also on 16th February, maintenance will begin on Web of Science from 11:30 - 17:30. This may also result in intermittent access. EndNote X6 - for Business and Economics staff. Come to the Library Training Room on the above dates and learn how to manage references using EndNote X6 for Windows and how to use its 'cite while you write' feature.